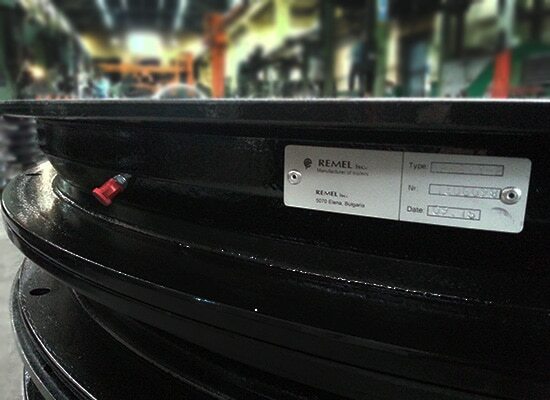 REMEL represents more than 45 years in producing ball bearing turntables. 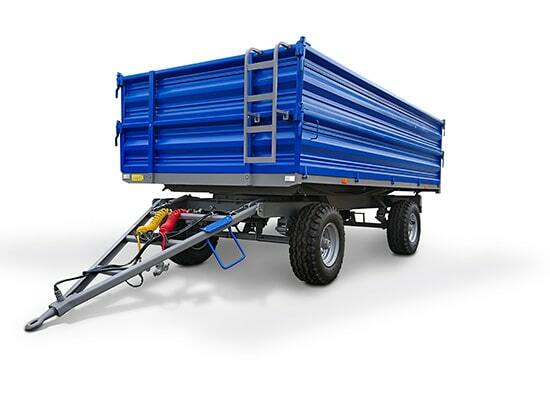 We are also engaged in manufacturing tailor made special purpose trailers. We strive to implement smart solutions and satisfy our customers. 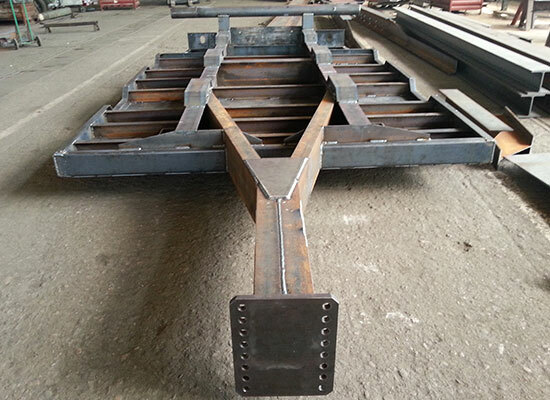 REMEL produces special purpose vehicles and frames for vehicles on clients’ demand. accumulated “know how”, the existing machine park and the qualification of the people as a foundation to build up a solid market position in Europe step by step, by focusing on high quality and competitive pricing. Call for your offer now!